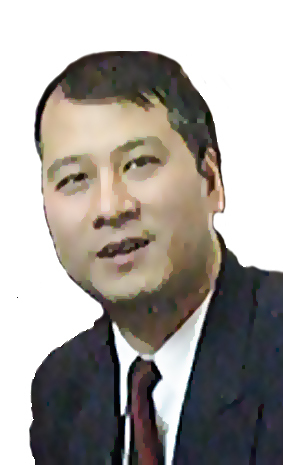 Mr. Anh Ngoc is a Trademark & Patent Attorney and a Lawyer. He has more than 20-year experience of practicing law. He joined INVESTIP in 2000 and he is responsible for the management and development of the firm’s Trademark Department. 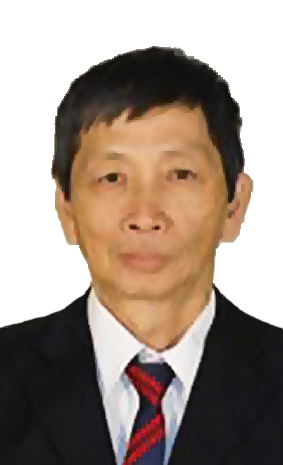 Mr. Thanh Quang heads the Patent and Design Department of INVESTIP. He is a Patent &Trademark Attorney and a Lawyer. He has more than 19-year experience in IP practice. Ms. Hai Ninh is a Trademark & Patent Attorney. She has more than 20-year experience in IP practice. 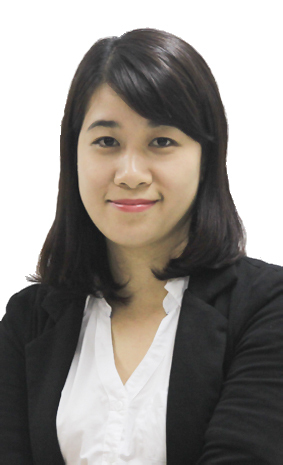 She joined INVESTIP in the year 1996 and is the Deputy Director of INVESTIP Ho Chi Minh City Office since 2007. 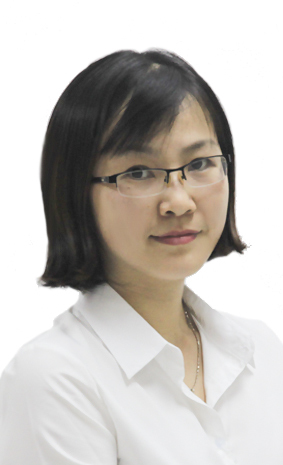 Ms. Hai Ninh was registered as a Patent & Trademark Attorney in 2007. 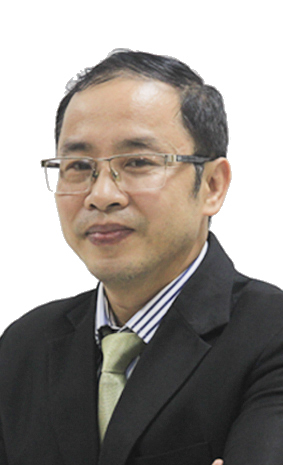 Mr. Duc Khuong is an IP expert/ licensed lawyer who has more than 15-year experience in IP and practicing law. 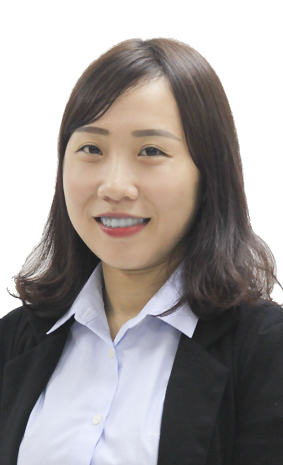 Ms. Hong Giang is a Vice Director of Trademark Department with more than 12-year experience in Trademark practice. 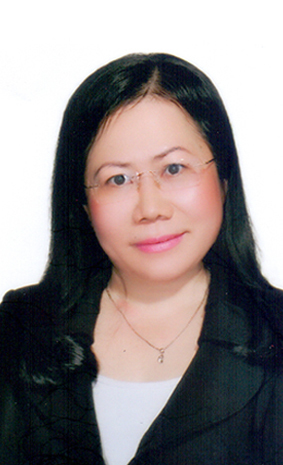 Ms. Ngoc Hien is a Patent & Trademark Attorney with more than 25-year experience in IP practice. 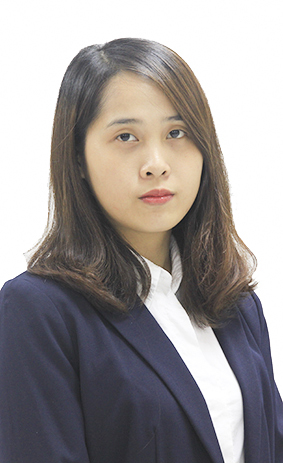 Ms. Thu Ha is a Trademark Specialist with more than 12-year experience in Trademark and Copyright practice. Ms. Le Van is a Lawyer. She has more than 9-year experience in Trademark and Copyright practice. 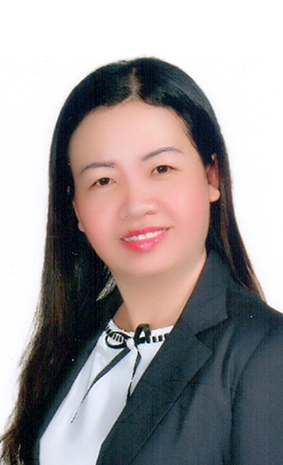 Ms. Mai Anh is a Trademark Specialist with more than 6-year experience in Trademark practice. Ms. 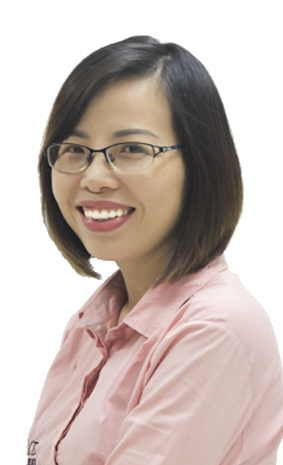 Le Khue is a Trademark Specialist with 6-year experience in Trademark practice. Ms. Thuy Linh is a Trademark Specialist with more than 5-year experience in Trademark practice. 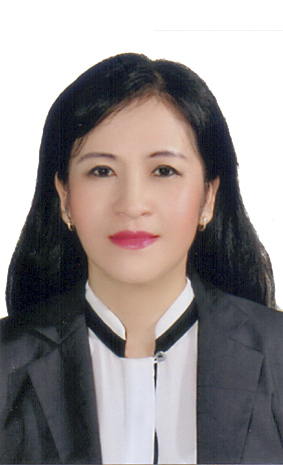 Ms. Ngoc Anh is a Trademark Specialist with more than 8-year experience in Trademark practice. 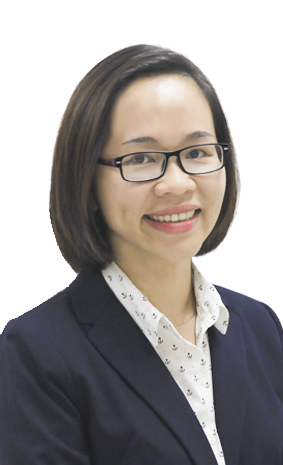 Ms. Tran Huong is a Trademark Specialist under Trademark Department of INVESTIP Ho Chi Minh City with more than 04-year experience in Trademark practice. MINH HIEU is a Trademark Specialist with more than 10-year experience in trademark & litigation practice. 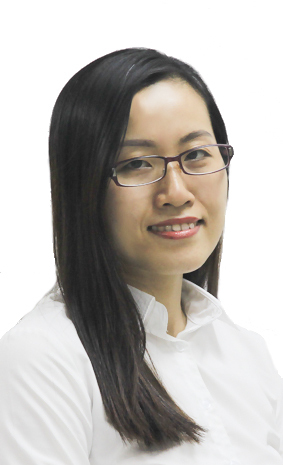 Ms. Thu Trang is a Patent Associate under Patent and Design Department of INVESTIP with more than 9-year experience in IP practice. 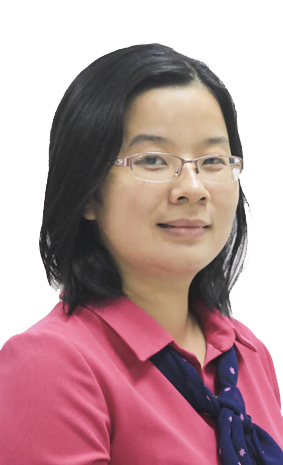 Ms. Tuyet Nhung is a Vice Director of Patent under Patent and Design Department of INVESTIP. 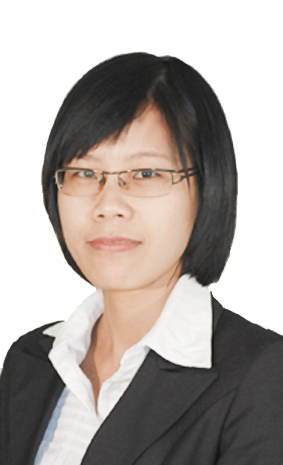 She has more than 7-year experience of patent prosecution in Vietnam, Laos, Cambodia and Myanmar. 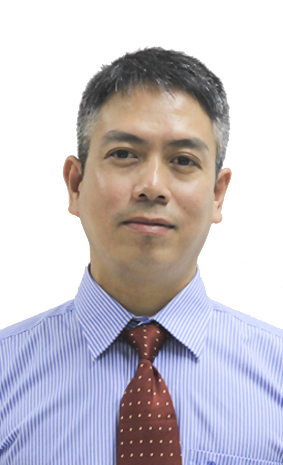 Mr. Duc Thang is a Patent Attorney with more than 20-year experience in Patent and Industrial Design practice. 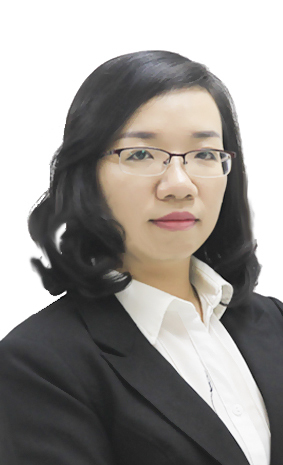 Ms. Ngoc Tram is a Patent & Trademark Attorney with more than 15-year experience in IP practice. 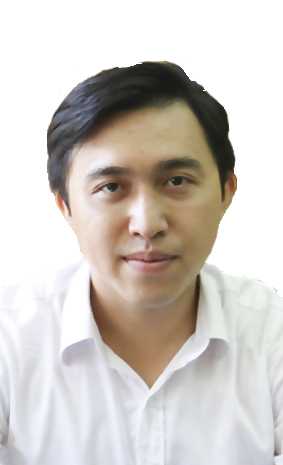 Mr. Thanh Le is a Patent Attorney with more than 10-year experience in Patent practice, he is also a Lawyer. 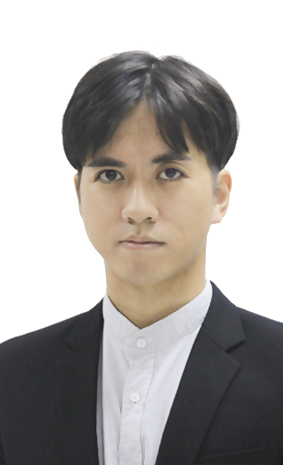 Mr. Quang Vinh is a Patent & Industrial Design Associate with more than 7-year experience. 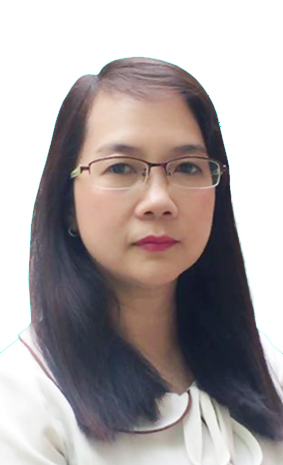 Ms. Tuyet Hong is a Patent Specialist under Patent and Design Department of INVESTIP. She has more than 7-year experience of patent prosecution and law. 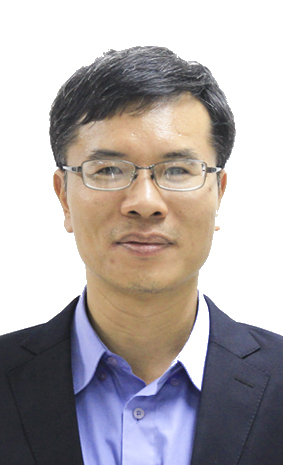 Mr. Trung Thien is a Patent Specialist under Patent and Design Department of INVESTIP. He has more than 5-year experience of patent translation and prosecution. 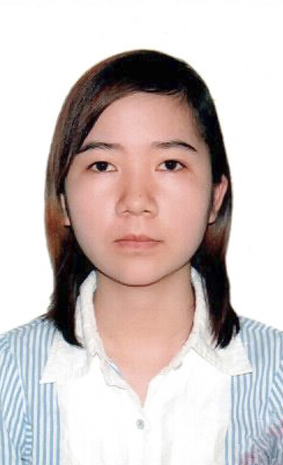 Ms. Thu Ha is a Patent Specialist under Patent and Design Department of INVESTIP. She has more than 7-year experience of patent prosecution and law. 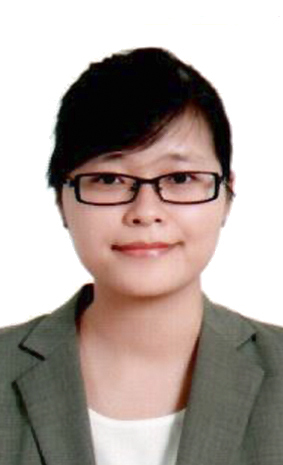 Ms. Thuy Trang is a Patent Specialist under Patent and Design Department of INVESTIP. 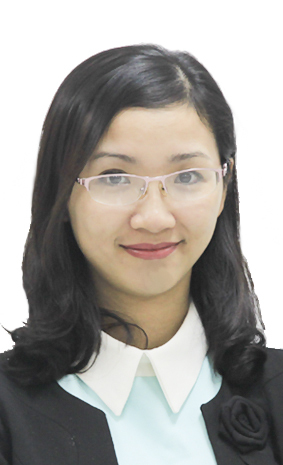 She has more than 7-year experience of patent translation, prosecution and law. 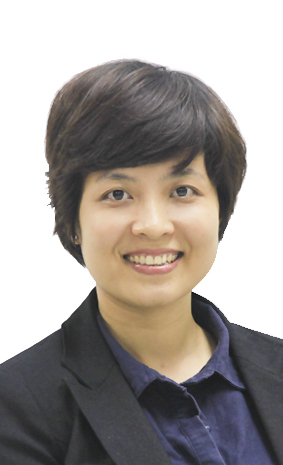 Ms. Dao Huong is a Patent Specialist under Patent and Design Department of INVESTIP. She has more than 7-year experience of translation and patent prosecution. Ms. 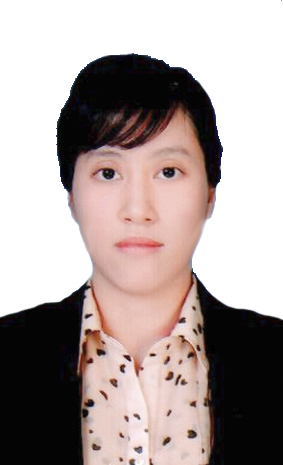 Vu Ngan is a Patent Specialist and Patent Translation Staff under Patent and Design Department of INVESTIP. She has more than 5-year experience of translation and patent prosecution. 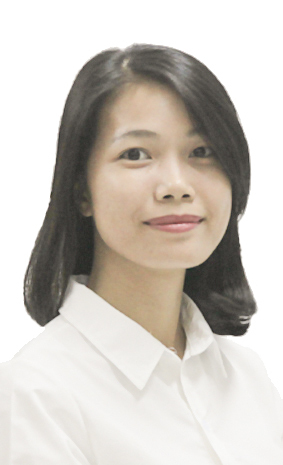 Ms. Thuy Nga is a Patent Specialist and Patent Translation Staff under Patent and Design Department of INVESTIP. She has more than 7-year experience of translation and patent prosecution. 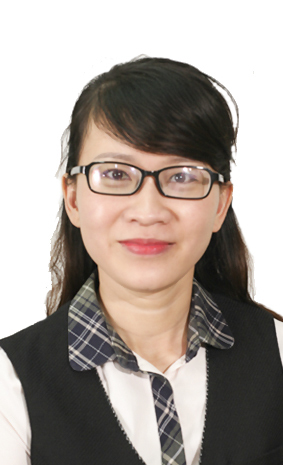 Ms. Huyen Trang is a Patent Specialist and Patent Translation Staff under Patent and Design Department of INVESTIP. She has more than 5-year experience of patent translation. 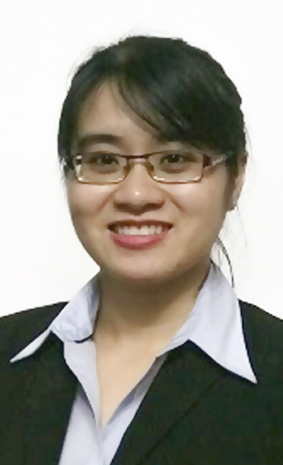 Ms. Minh Hao is a Patent Specialist under Patent and Design Department of INVESTIP. Mr. Truong Van Toan is an IP expert/ licensed lawyer with 10 years of experience in IP and practicing law. 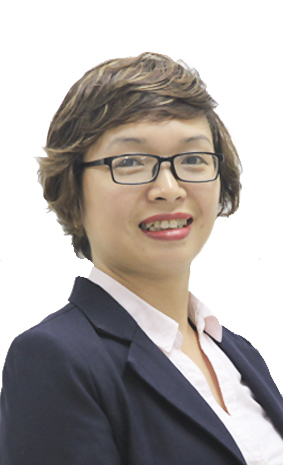 Ms. Duong Van is an IP expert with more than 7-year experience in IP and law practice. 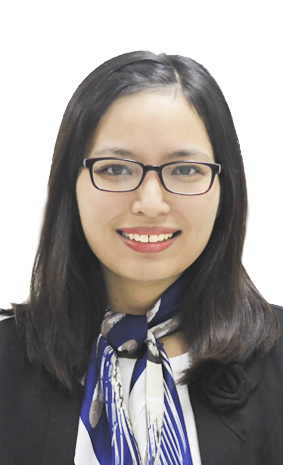 Ms. Dao Yen Hoa is a Trademark Specialist with more than 4-year experience in trademark and copyright practice. Mr. Nguyen Hai Long is an expert with over 9-year experience in market investigation and enforcement of IP infringement. Ms. 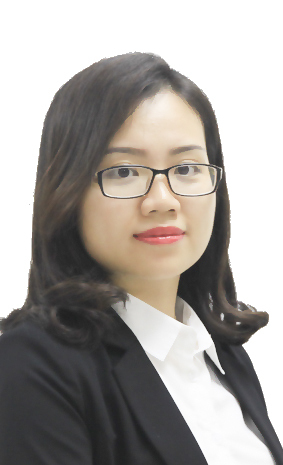 Le Thi is a lawyer with 16-year experience in IP practice. Ms. Le has broad experience in Trademark matters in Vietnam, especially, in Searching and Registration of Trademarks, Licensing and Assignment, Renewal and Amendment of Trademark registration, Appeal and Opposition. Ms. Huyen takes part in trademark projects of the national program in supporting development of Enterprises' Intellectual Properties. Ms. Tran is a paralegal with multiple years of practice in the IP filed.